Make your children, grandchildren, godchildren or friends children a light knit to wear this spring. These knitting patterns for babies and children are so sweet you’ll find yourself coming up with all sorts of excuses to start another new knitting project! The chunky fall/winter knits are getting packed away (depending on where you live and your weather of course) and the lighter cotton knits and pretty colours are making an appearance. This is the perfect time of the year to get the needles out and make something while relaxing with a tea (or coffee) either sitting outside or with your feet up watching your favourite shows or movies. 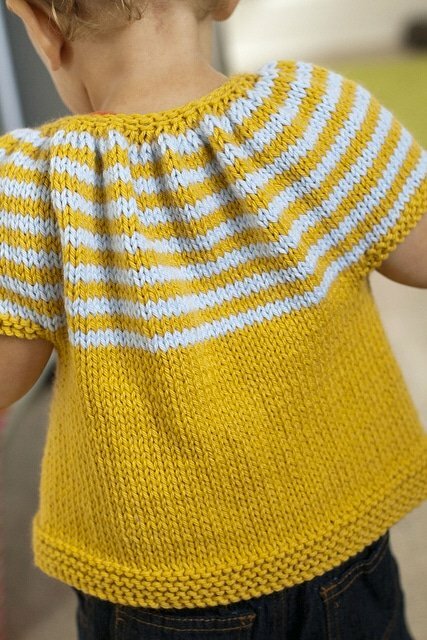 There are so many spring knits for kids that are great for beginners, like the easy striped baby blanket and the dribble bib pattern below. 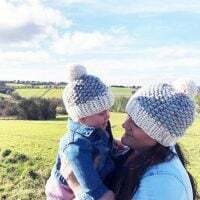 If you are new to knitting and want to learn how to knit there are many easy and free patterns on my website, just take a look at my knitting pattern library, with patterns for women, men, baby, kids, pets and the home. 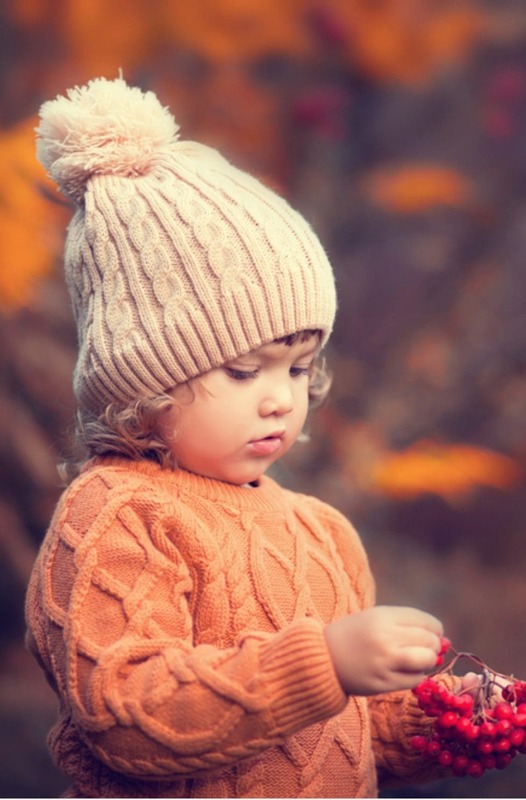 There are also many great fall knits for kids – take a look at this post and find something you can make for fall. There are also many easy baby knitting patterns in my pattern library. 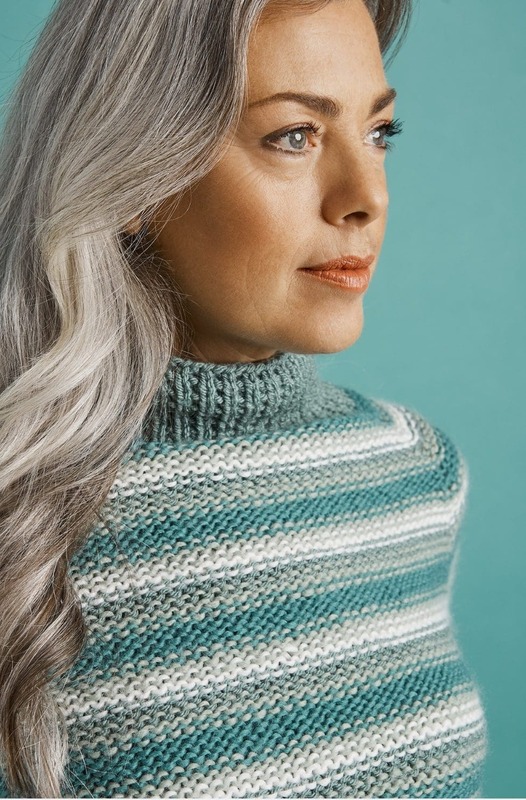 Find the perfect knitting pattern and get those needles out, this type of project will see you through those fresh spring days. This gorgeous clouds baby blanket knitting pattern is available from Love Knitting. A stunning cardigan in neutral colours is perfect for spring. A cute bunny sweater will make the kids smile! Knit one up in bright spring colours with this free knitting pattern from Joann.com. A knitted sweater vest is perfect for spring! 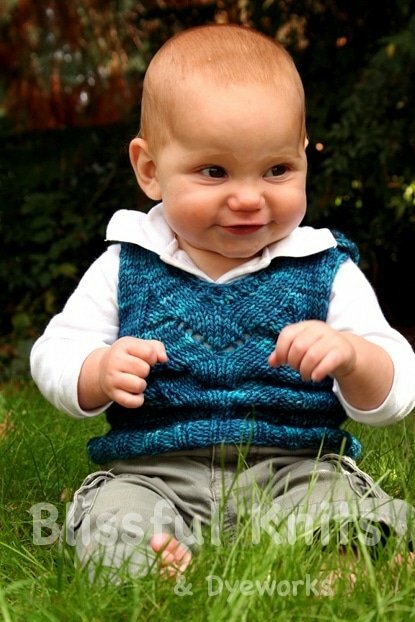 Make one for baby with this free knitting pattern from Julian Vest on Ravelry. Make this beautifully knitted shrug with this free knitting pattern from Erika Flory on Ravelry. 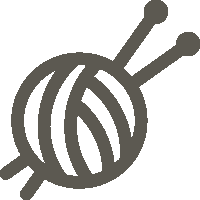 To view and download any patterns on Ravelry – you must be able to sign in. A knitted tank top is perfect for the spring weather when playing outside! A striped baby blanket in fresh spring colours will make a fantastic gift for a special little one. 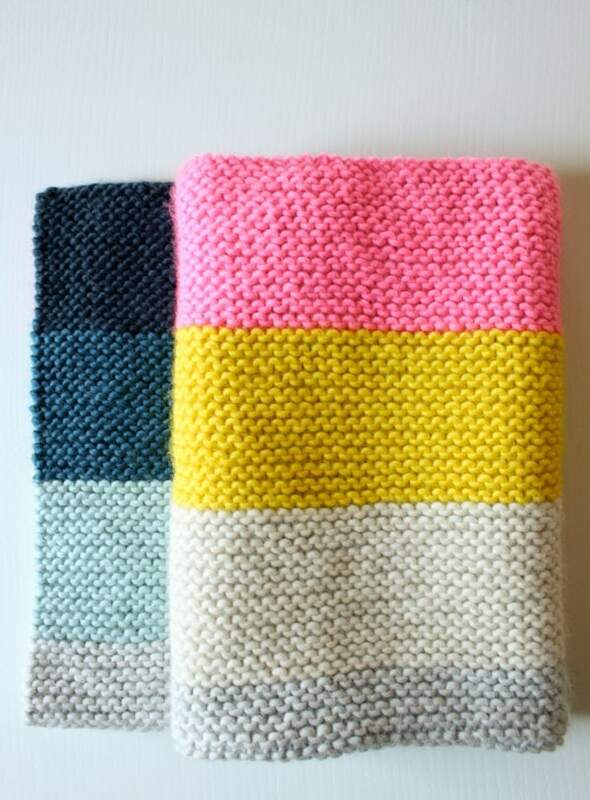 Make one with this pattern from Purl Soho. 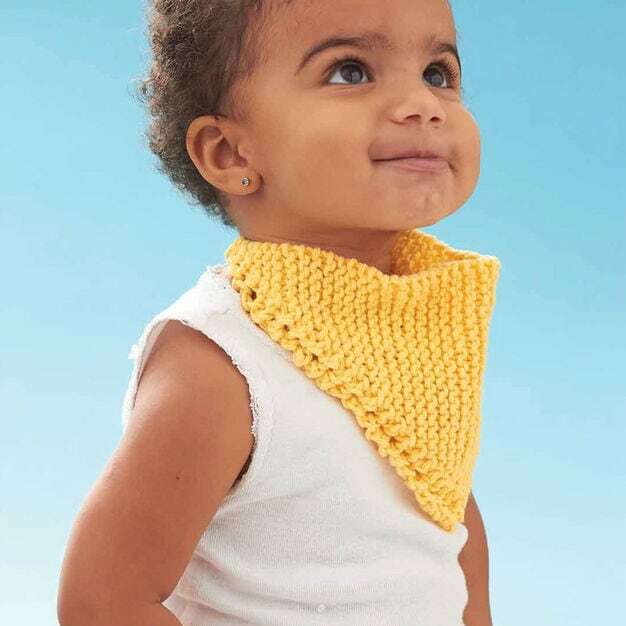 A stylish knitted dribble bib in a bright colour will be perfect for spring! Make one in a flash with this knitting pattern from Yarn Inspirations. 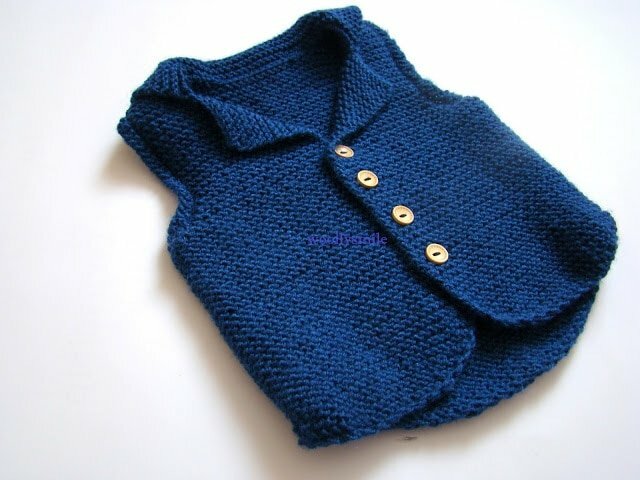 Make a knitted vest the kids will love with this free knitting pattern from Woolly Smile. 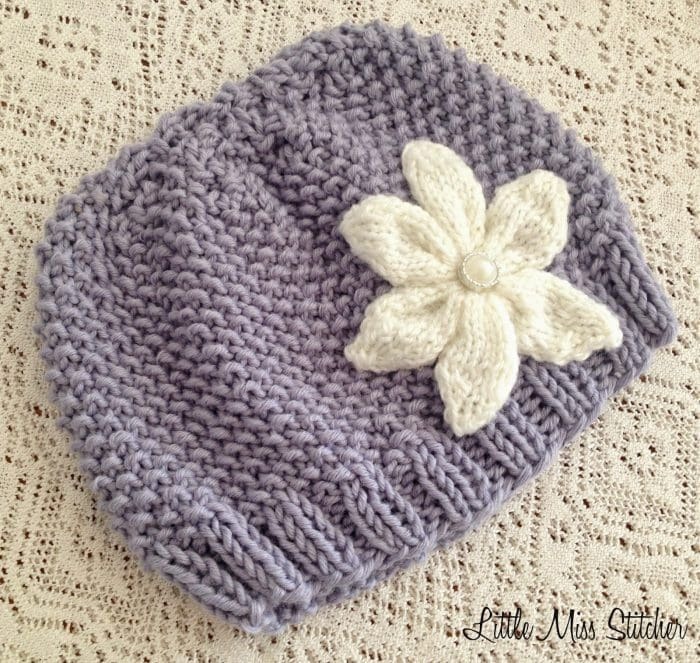 Make a lightweight spring knit like this flower hat in a beautiful cotton. The knitting pattern is by Little Miss Stitcher. Which one are you going to make?